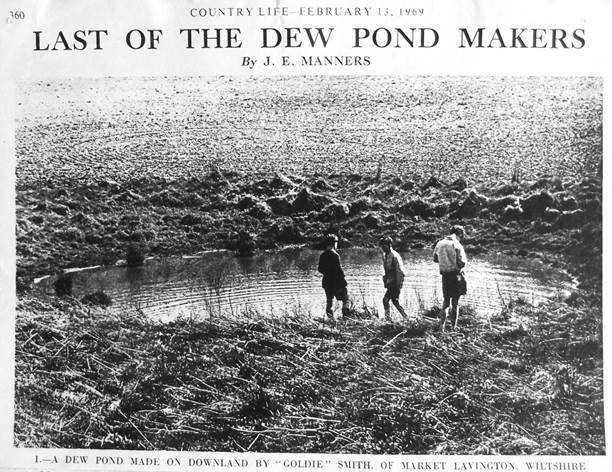 The Smith family of Market Lavington were renowned pond diggers throughout the south of England. 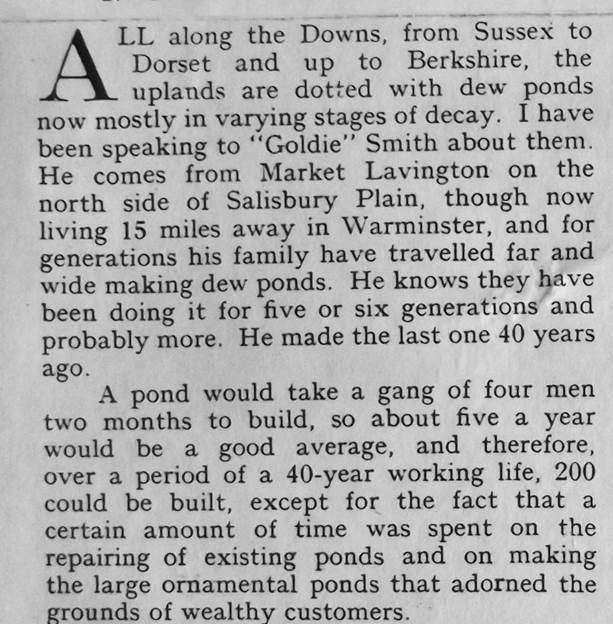 In 1969 the Country Life magazine featured the work of the last of the pond digging Smiths. 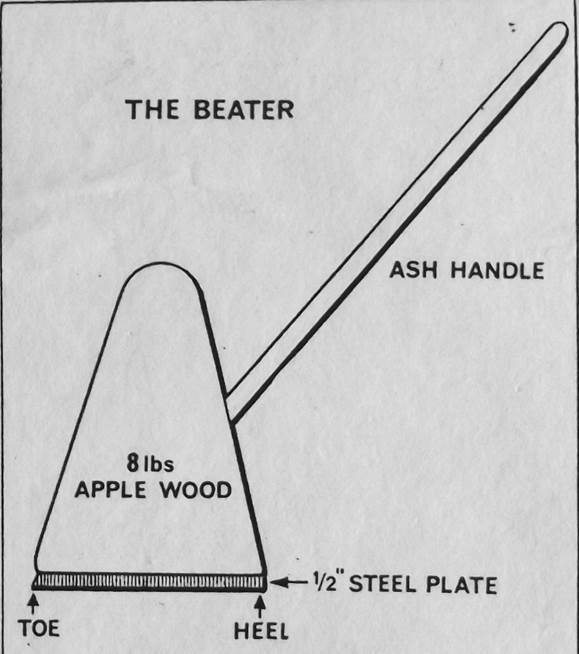 Here we present some extracts and images from the article. 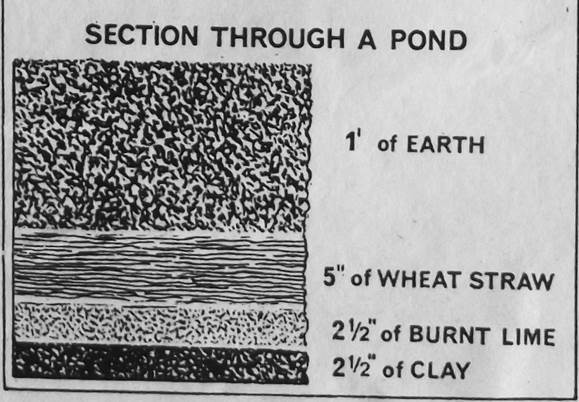 This entry was posted on August 11, 2013 at 5:10 am and is filed under Museum. You can follow any responses to this entry through the RSS 2.0 feed. You can leave a response, or trackback from your own site.